Just wanna say Happy New Year guys! 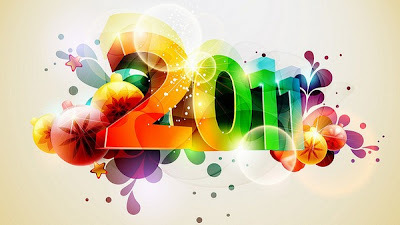 happy new year to u 2......n hope 2011 will b a great year for dota.......rampage people!!!!! Happy new year guys! And congratulations on another successful year in leading this great blog Alief! Cheers! Happy New Year to alief and all of you! happY new yr..more players to come..nyahahaha! dota 2 ! dota 2!! i couldnt wait anymore! please be on dis feb! watttttaaaaaaaaaa . u'r all weak!!!! hey dota-blog why you dont update video like wodota.com or youdota.com? wtf??? www.wodota.com or www.youdota.com ?? ?